The premier road-racing world championship MotoGP is an 18-race grand prix competition hosted by 13 countries across four continents. Perhaps it's time you looked beyond the track with our interactive guide to five of the top circuit locations. 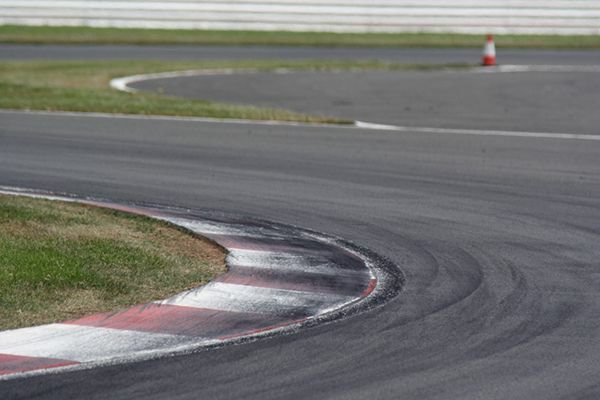 Since 1977 Silverstone has helped to stage one of the most popular races in the world - the MotoGP. 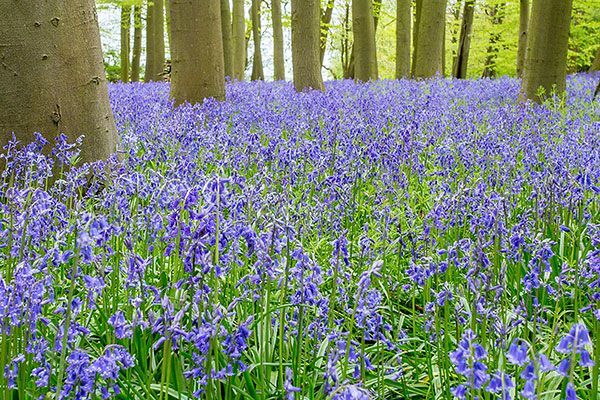 It might just be the highlight of the road racing calendar, but there is more to Silverstone and its surrounding area than the world famous track. Silverstone is an ancient Northamptonshire village mentioned in the 1086 Domesday Book that in the Middle Ages traded in timber harvested from the nearby Whittlewood forest. Today it is synonymous with motor racing but still retains some characterful buildings including a parish chapel and an inn, The White Horse. Silverstone's closest major train station is Milton Keynes, which serves much of the East Midlands, but Wolverton is the nearest for local travel. 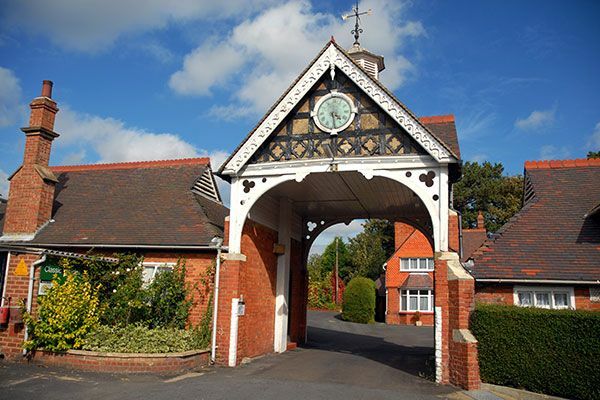 It's also easily reached by car with excellent motorway access via the M40 or the M1. Circuit Ricardo Tormo, also known as Circuit de Valencia, is notorious for its tight corners making it one of the toughest tracks in the world. 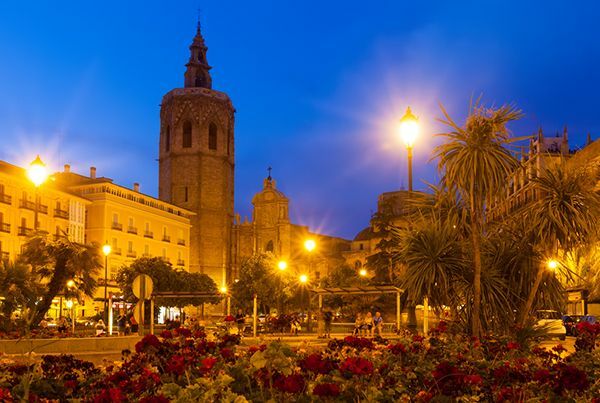 But if hair-raising motor sports are not for you there are plenty of other reasons to visit Spain's third biggest city, from the modern architecture that has transformed the centre to the ancient buildings of the old quarter. 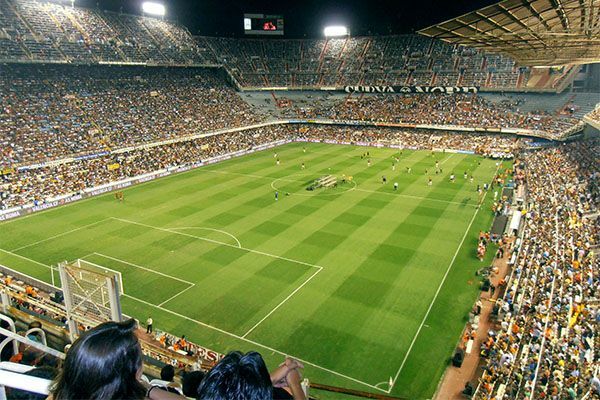 Situated on the scenic east coast of Spain, Valencia overlooks the Balearic Sea with Valencia beach proving a popular spot for sunbathers. Valencia has a metro system along with its trams, and is easily accessible by car. 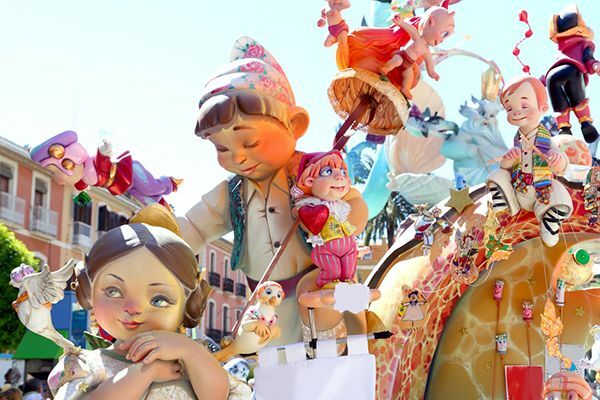 By purchasing a Valencia Tourist Card the holder can make the most of free public transport and discounts for museum visits, leisure activities, shops and restaurants. Sachsenring has hosted each instalment of the German MotoGP since 1998. If you find yourself at this spectacular race track in eastern Germany you are in luck as there is plenty to see and explore. Sachsenring racing circuit is found in the town of Hohenstein-Ernstthal, located half an hour outside of Chemnitz, the third largest city in the Free State of Saxony - a landlocked federal state in eastern Germany. Pfaffenberg is the highest peak for Hohenstein-Ernstthal, framing the town to the north with an elevation of 479 metres. A strong road network makes Hohenstein-Ernstthal easily accessible by car. There are several international airports, with Dresden the closest. By train Chemnitz Central Railway Station is the main terminal, where you can go directly to Hohenstein-Ernstthal which is just a few minutes' drive from the Sachsenring circuit. If hiring a car, we have a pick-up point seven miles east of Chemnitz. The Italian round of MotoGP never fails to produce memorable moments; from home appearances by Italy's most famous riders to trackside incidents and accidents, Mugello has been a key pit stop on the road racing calendar. 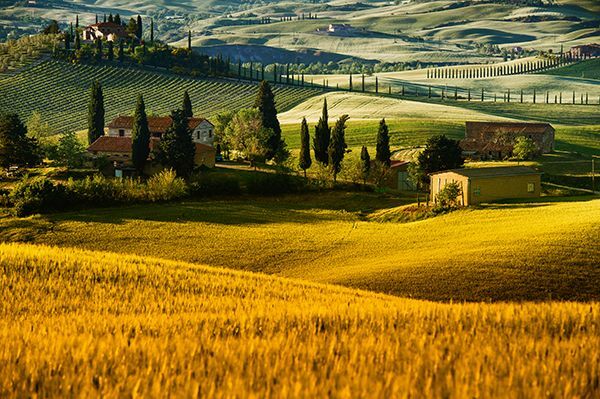 But there are plenty of other reasons to visit this beautiful corner of northern Tuscany. Mugello is a lush green valley located about an hour north of Florence in Italy's Tuscany region, populated by 10 small towns. With its rolling hills and striking mountains the region is famed for its natural beauty and diversity of landscape. 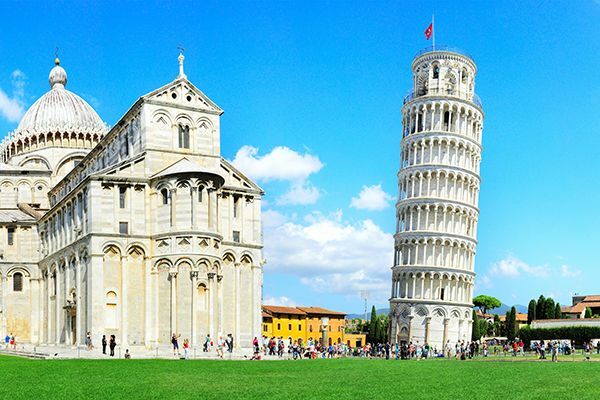 And with excellent road links, visitors can easily fit in a visit to the region's most famous cities. Le Mans is a city steeped in racing history, playing host to some of the world's greatest competitions such as 24 Hours of Le Mans and MotoGP. However, beyond the race track Le Mans is also much-loved for its charming cobbled streets and timber framed houses. Le Mans Bugatti Grand Prix circuit lies 5km south of the city of Le Mans, which is 200km south of Paris in the Pays de la Loire region, Northwest France. The TGV, France's high speed rail service, stops in Le Mans, and many TGV westbound trains leaving from Paris also stop in the city. Public buses and a tramway are also available, and the city has many links via road to other parts of the country. What is the area best known for? Silverstone Circuit - a former RAF airfield that at the end of World War II was transformed into a race track in a bid to revive British motor racing. Coton Manor Garden, Northampton - a 17th Century manor house with a 10 acre garden that includes a bluebell wood and wildflower meadow. Bletchley Park - once the country's best kept secret, but since June 2014 the home of the codebreakers is now open to the public following a £8m restoration. 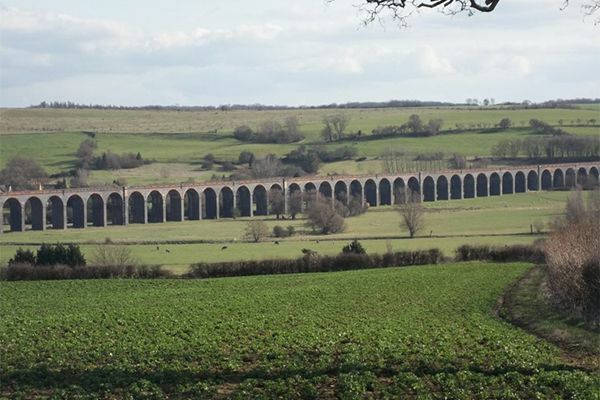 Welland Valley is just an hour's drive north of Silverstone and promises amazing views of the stunning Northamptonshire countryside and the impressive Harringworth Viaduct. Why not stop off at Harringworth village and take in the scenery on a 2.5 mile walk to Gretton before catching a train back to where you started. 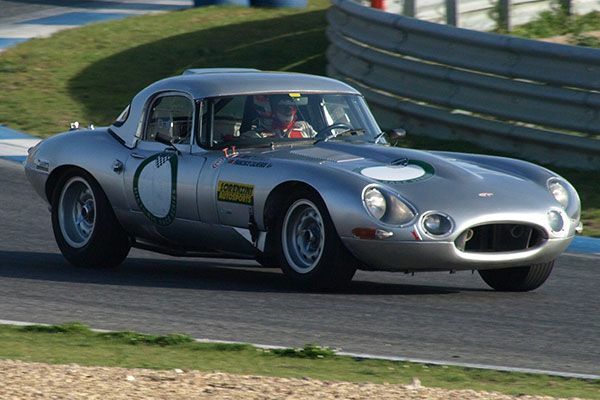 Silverstone Classic - a three-day classic motorsport annual gathering for car enthusiasts and speed freaks alike that attracts some of the biggest names in live music and racing. 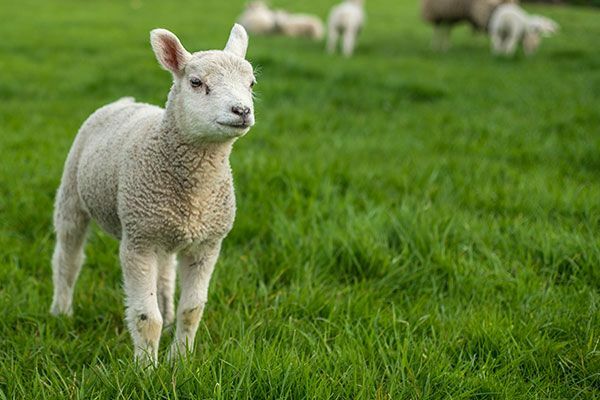 Old Dairy Farm Centre, Upper Stowe - help out with lambing, take part in arts and crafts or even enjoy one of the outdoor theatre productions. 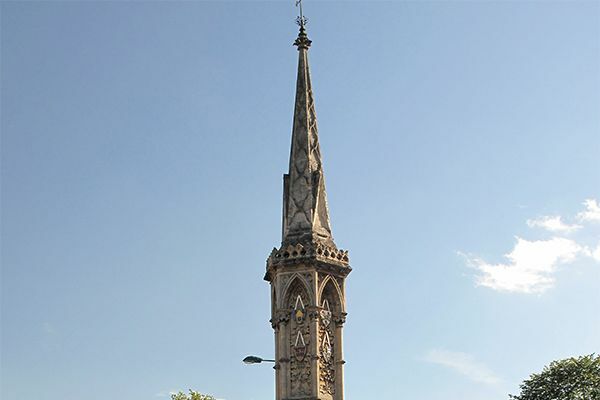 Banbury Cross - The very same Banbury Cross mentioned in the nursery rhyme. Built in 1859 to commemorate the marriage of Queen Victoria's eldest child, the 'fine lady' in that rhyme also stands nearby, cast in bronze. As well as the British MotoGP, Silverstone also hosts the British F1 Grand Prix each year, as well as various classic car shows and concerts - the Kaiser Chiefs played here in 2014. The fastest ever MotoGP lap was held by two different men in a matter of minutes during qualifying in August 2013. Jorge Lorenzo set the initial record but was beaten just minutes later by fellow Spaniard Marc Marquez, who posted the current record of 2:00.691. 'Ock 'n' dough - a ham hock, onion and potato pudding served topped with gravy. 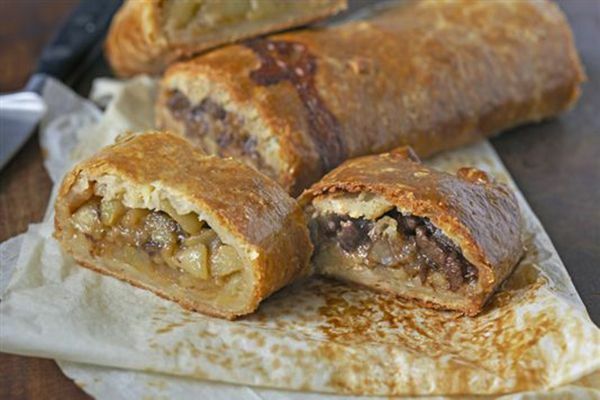 The Bedfordshire clanger - despite its name this suet pastry that is savoury at one end and sweet at the other has also been part of Northamptonshire's culinary history. A traditional English farm house with a pool, tennis courts and croquet. Close enough for race day but far enough away to enjoy the tranquil surroundings all year round, this B&B prides itself on the peaceful vibe it promotes. 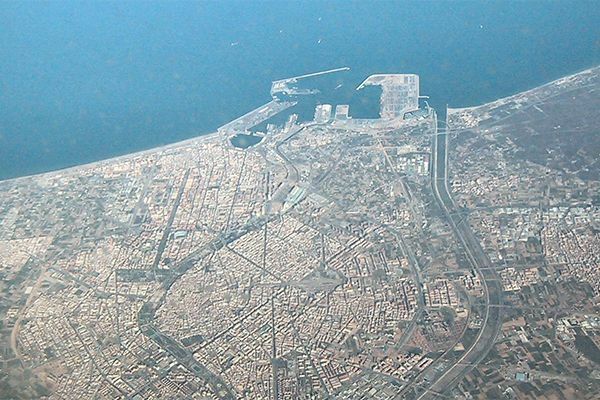 The Port of Valencia - the fifth-busiest container port in Europe. 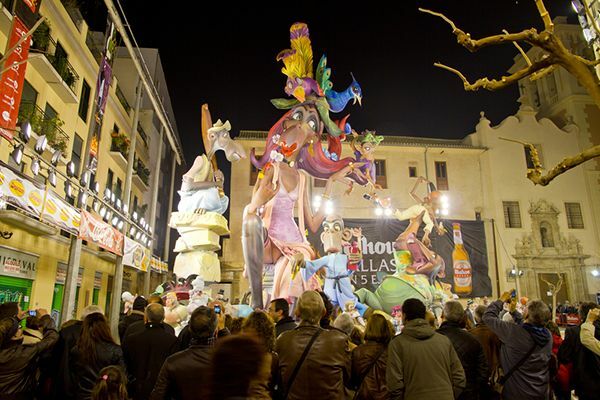 Las Fallas - each March in commemoration of Saint Joseph, communities parade through the streets with giant puppets that are eventually burned on a giant bonfire filled with firecrackers. El Saler Beach - located just outside the city centre is El Saler beach, which has a much more relaxed vibe than Valencia beach. Valencia Cathedral - also known as Saint Mary's Cathedral, this ancient building is a big tourist attraction with its collection of 15th Century paintings. Vibrant nightlife - for night owls Valencia boasts a lively night scene with a good selection of bars and clubs. 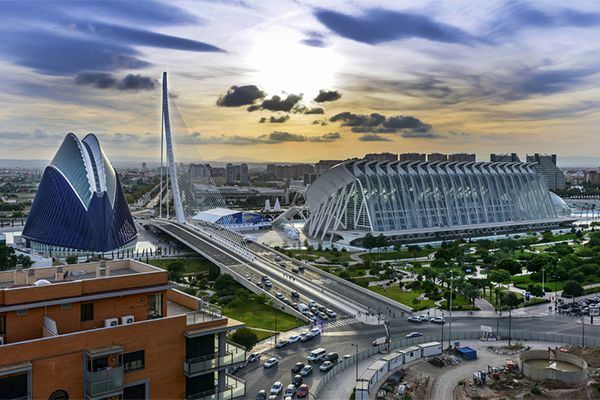 City of Arts and Sciences - this entertainment complex is widely viewed as the most important modern tourist destination in Valencia. The Comunitat Valenciana Ricardo Tormo holds a variety of motor racing activities throughout the year. It is often used as a test track by the Formula One teams, because of its mild temperatures during winter. 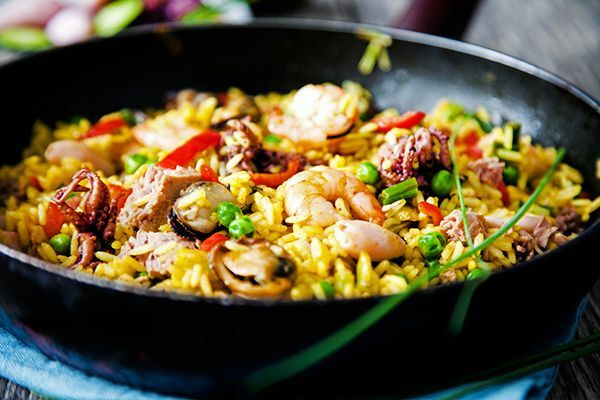 Paella - the traditional Spanish rice dish that is Paella can be traced back to Albufera in Valencia. 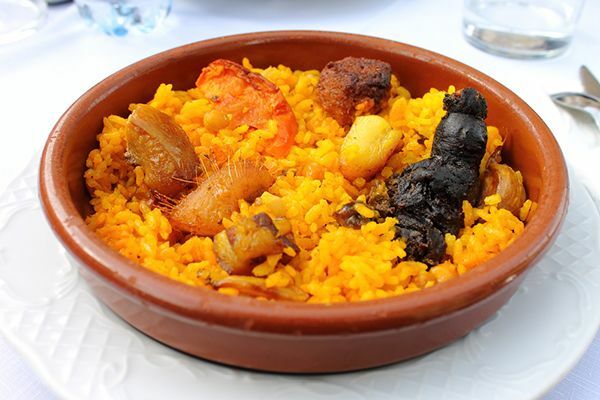 Arròs al forn - a rice dish baked in the oven usually containing sausages, potato, chickpeas and spices. Located in the city centre, the hotel is just 50 metres away from Town Hall Square and 200 metres from the main Railway Station. 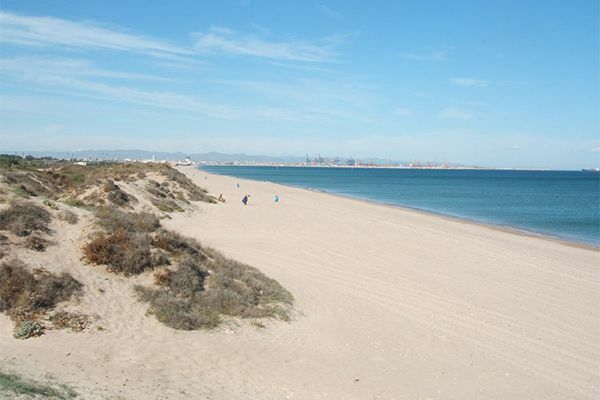 A spacious and cosy apartment located near Valencia's beach and the harbour. 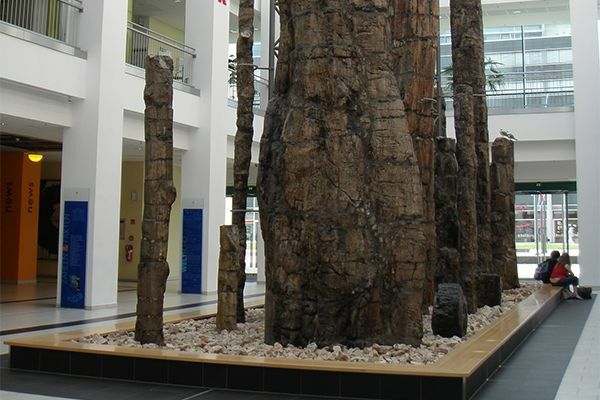 The Chemnitz petrified forest - yes, an entire wood that has naturally turned to stone. 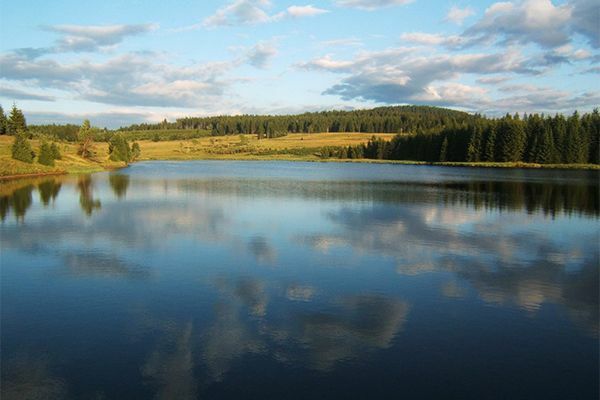 The Ore Mountains - a mountain range with about 30 summits at 1,000m above sea level. 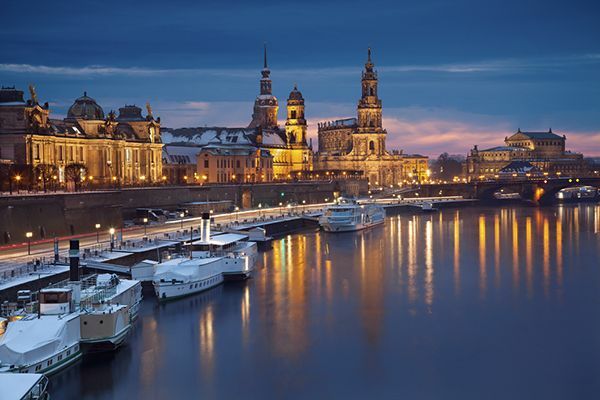 Dresden - the capital of Saxony is also the cultural centre of the region. 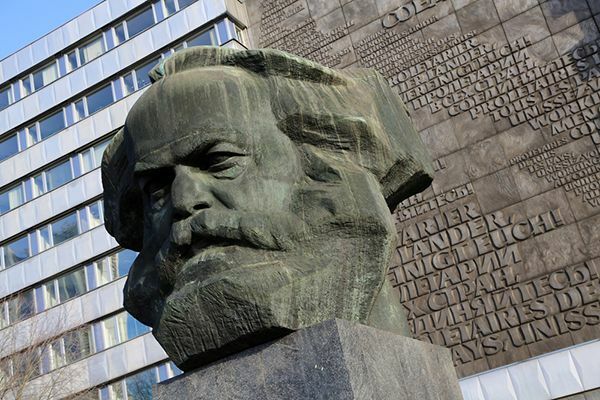 The Nischel - this bronze statue of German philosopher and socialist Karl Marx is the most famous monument in Chemnitz erected in honour of the political revolutionary. 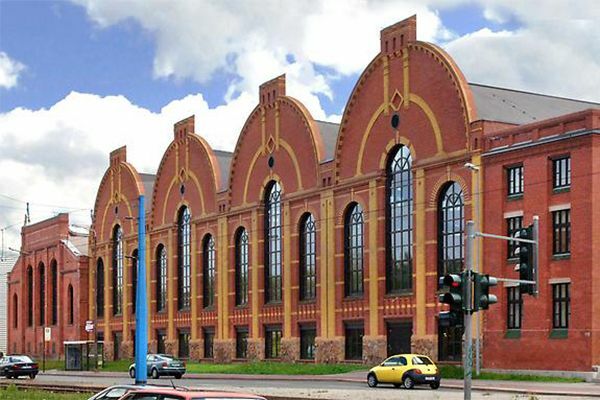 Industriemuseum - Chemnitz' museum of industry is a fascinating way to learn about the city's historical economy. See demonstrations of what and how it built its biggest exports. 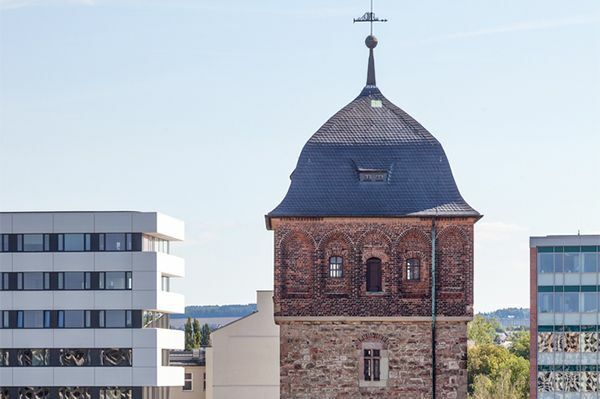 Der Rote Turm - The Red Tower is all that remains of Chemnitz' city walls built hundreds of years ago. 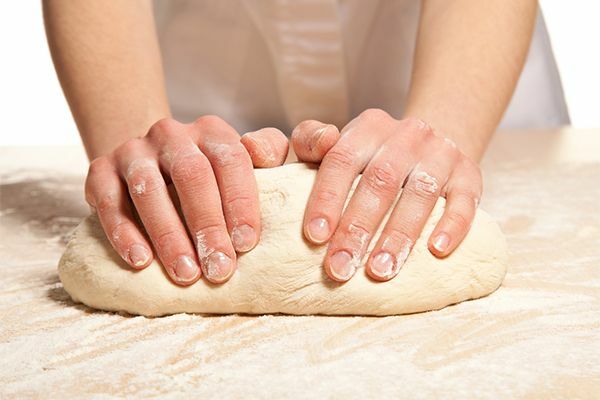 Ask around to find out what became of the rest of it. 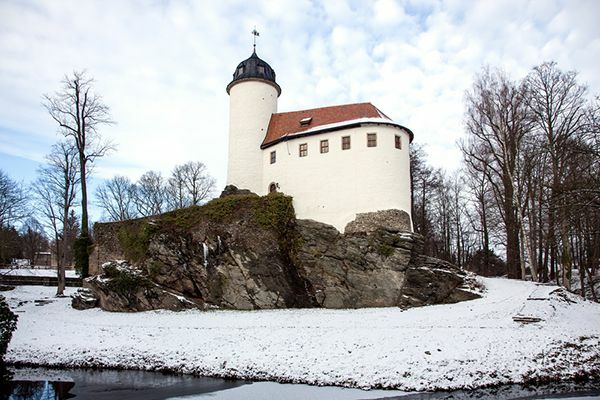 Rabenstein Castle - the smallest castle in Saxony is nonetheless a beautiful one. Be sure to visit and learn the story of how it came to be. As well as the German MotoGP, Sachsenring also hosts the ADAC GT Masters along with various one-off exhibitions and race events. Since its redesign, two riders have won the 12 last races each at Sachsenring in MotoGP, with the honours shared between race legends Dani Pedrosa and Valentino Rossi. 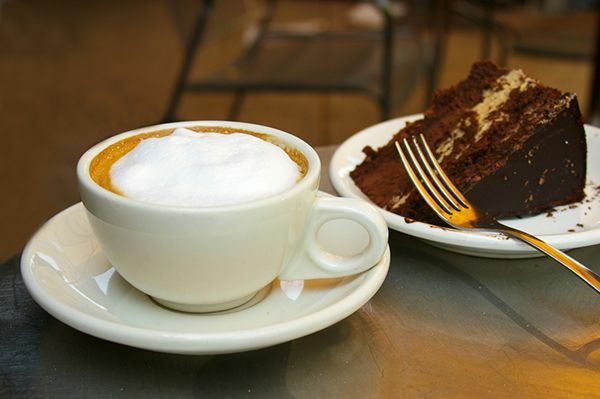 Kaffee und Kuchen - Saxony was the first German state to introduce cake as a tasty accompaniment to coffee. 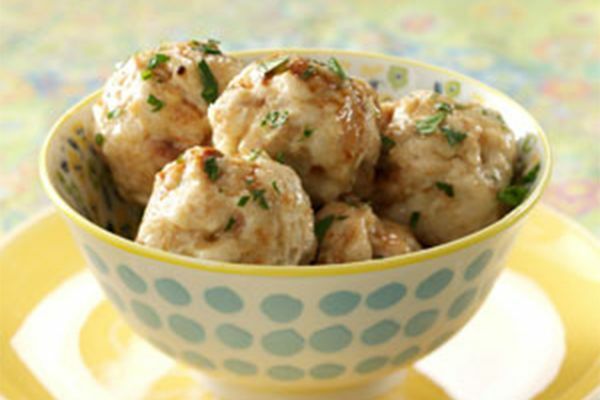 Griene Gliese - a roast dinner is not complete without these potato-based dumplings. A peaceful oasis located in the centre of Hohenstein-Ernstthal, just minutes from the Sachsenring track. A warm and welcoming lodge with bed and breakfast at very affordable rates located a 10 minute drive from Sachsenring Circuit. From £38 per room per night. 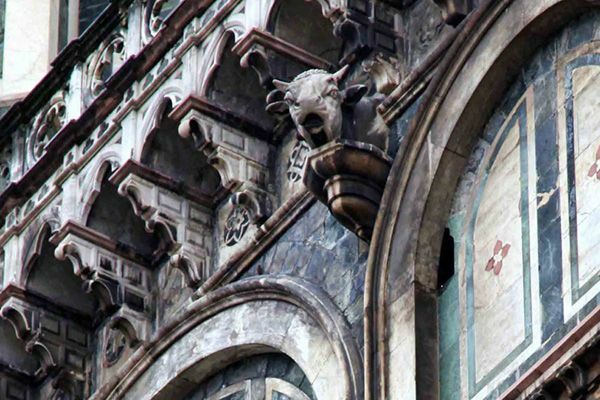 The Bull and The Baker is a small bull's head mounted on the side of the Cattedrale Santa Maria del Fiore, better known as The Duomo. 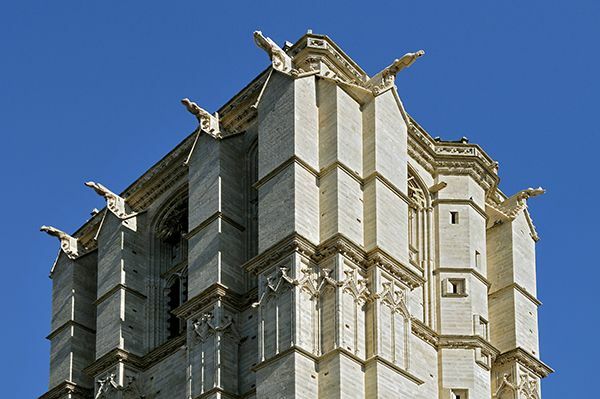 Rumour has it that the master stonemason of the cathedral had an affair with the local baker's wife, and after he was taken to court for adultery built the bull to forever stare down on his love rival's home. 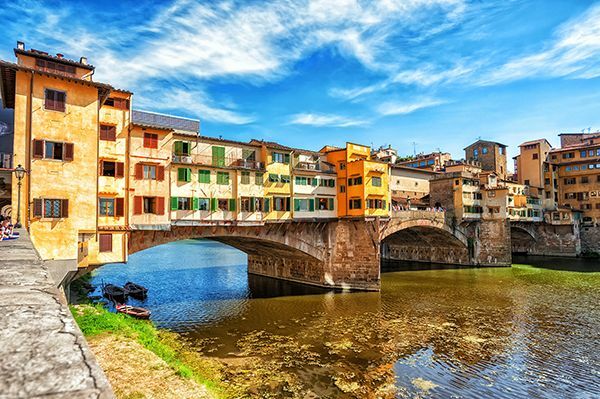 Ponte Vecchio - one of Florence's many architectural wonders. The bridge crosses the river Arno and offers stunning views across the waters - especially when lit up at night. 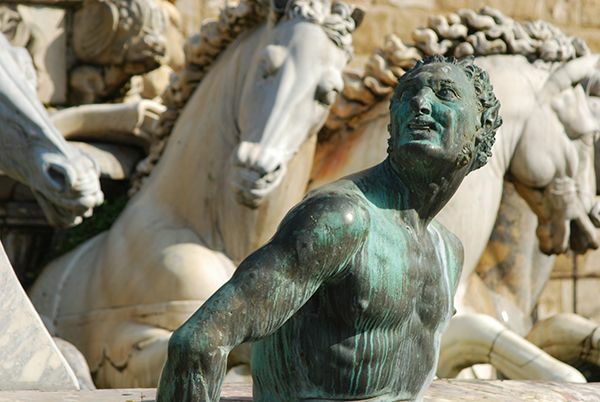 Palazzo Pitti - a stunning Florence palace built during the Renaissance. 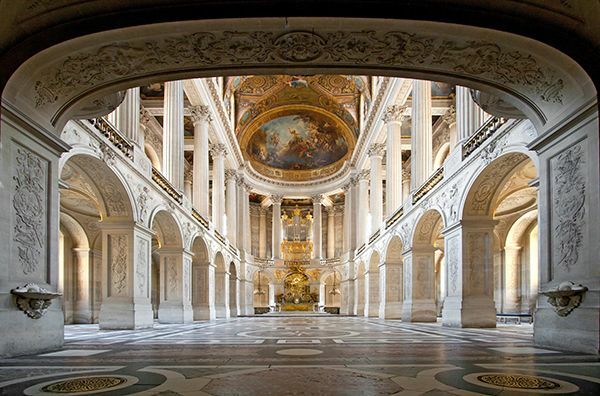 It was once home to royalty and has been opened up to the public along with an extensive art collection. 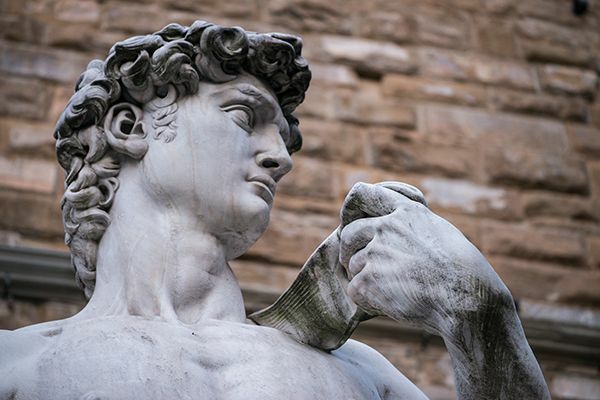 Piazza della Signoria - this is the square where you'll find the famous statue of Michelangelo's David, along with beautiful fountains and many galleries. Alongside the annual dose of MotoGP, Mugello hosts regular free practices for four wheels and two, and has previously been the venue for Formula One testing. Italian MotoGP legend Valentino Rossi won seven consecutive races in front of his home fans at Mugello between 2002 and 2008; Australian Michael Doohan won five in a row from 1994. 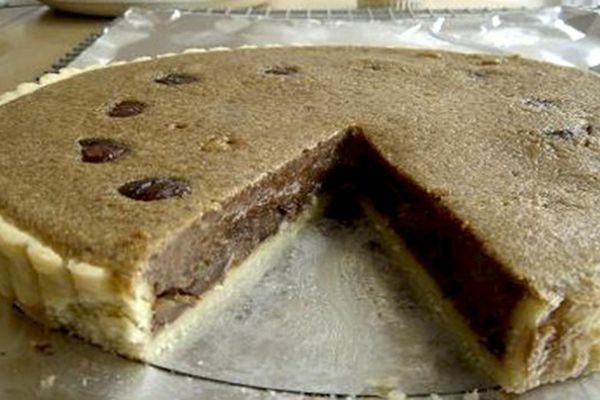 Torta di marroni - a sweet tart made with flaky puff pastry and locally-grown sweet chestnuts. 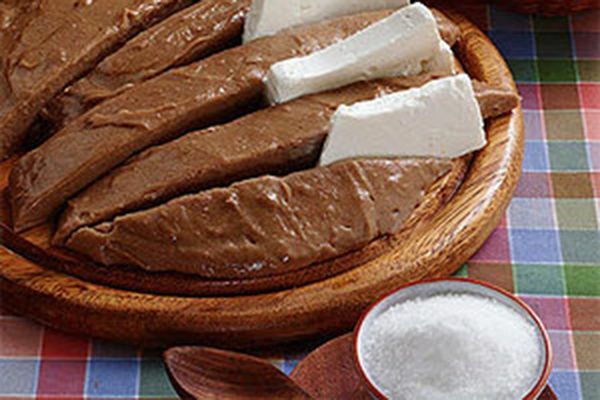 Polenta di castagne - from flour made using Mugello's sweet chestnuts, served with cheeses and meats. 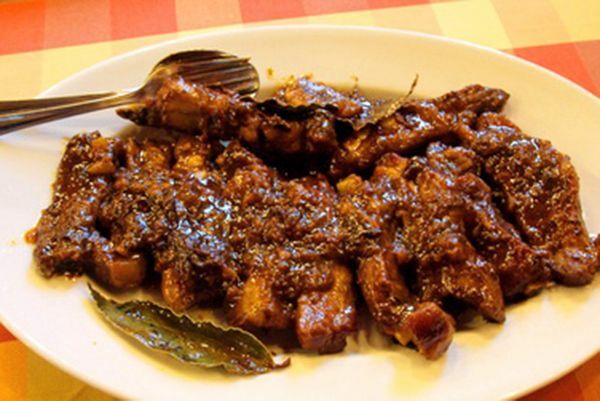 Rosticciana - Tuscan-style pork ribs, delicious when barbecued or roasted. Located less than half a mile from Mugello circuit; this modern hotel is an excellent base from which to explore the local region and is well within earshot of the track. With cosy apartments and access to the resort pool, you'll be glad of somewhere special to unwind once the hectic race day comes to a close. Prices start from 100 per night. 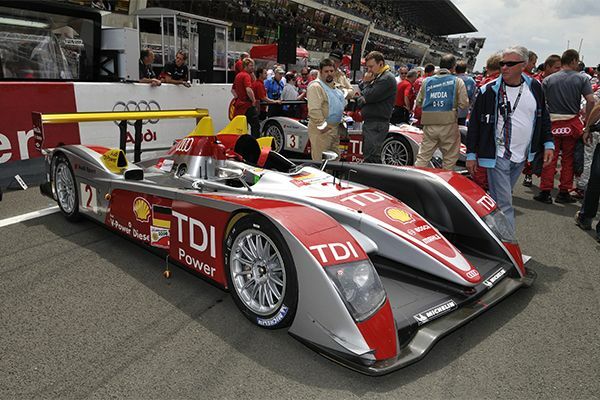 The 24 Hours of Le Mans - this famous endurance race attracts people from around the globe. Roman heritage - Le Mans takes its name from a wall constructed by the Romans that is the best example of its kind outside of Rome and Istanbul, and unique in France. 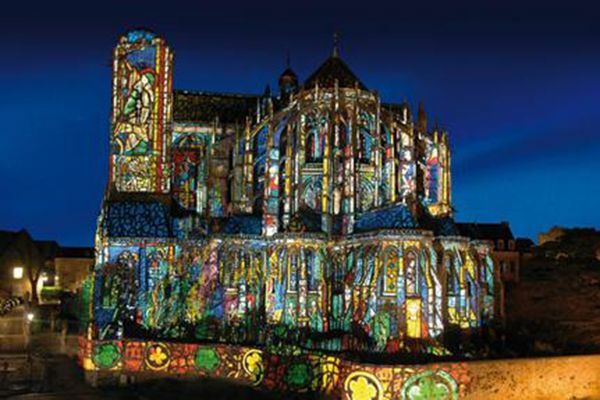 City of Lights - Le Mans was one of the first French cities to be supplied with electricity. 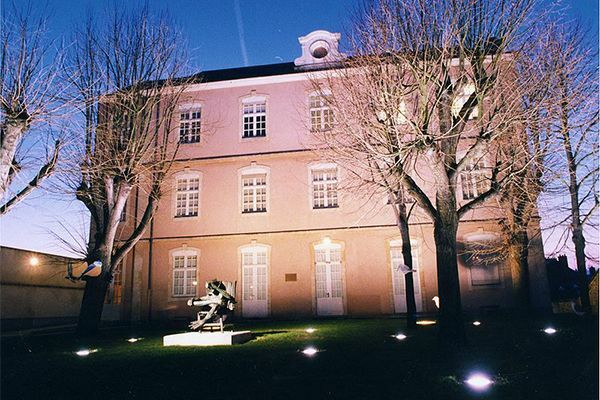 Each summer during "La Nuit des Chimères" festival holograms are projected onto six different historical monuments. The Musee Vert - this natural history museum is home to collections of birds and mammals, insects, shells and plants, as well as fossils, minerals and rocks. 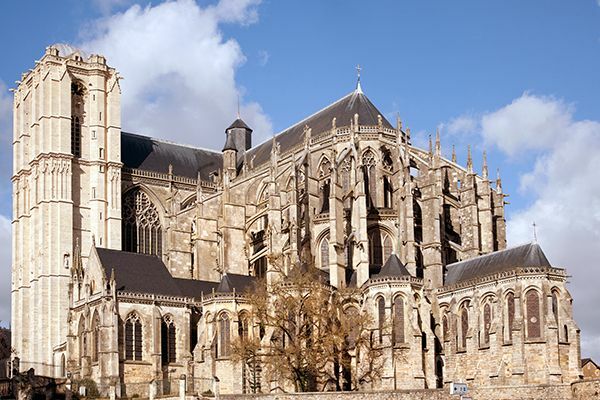 Saint-Julien Cathedral - it took 500 years to build this magnificent cathedral, which is located in the heart of Le Mans, and dates back to the 11th Century. 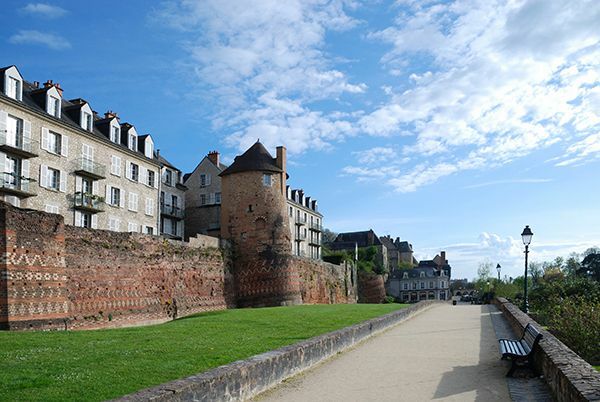 Cite Plantagenet - the medieval past of Le Mans can be explored in the old town, where houses and buildings range in date from the late Middle Ages right through to the beginning of the French Renaissance. As well as the French MotoGP, Le Mans circuit also hosts the world famous 24 Hour track race and has previously staged the FIA GP2 Championship, French Touring Car and GT races. Le Mans was first used for a Grand Prix event in 1969. The winner, Giacomo Agostini, lapped all other racers on his MV Agusta motorbike and breezed to an easy victory. 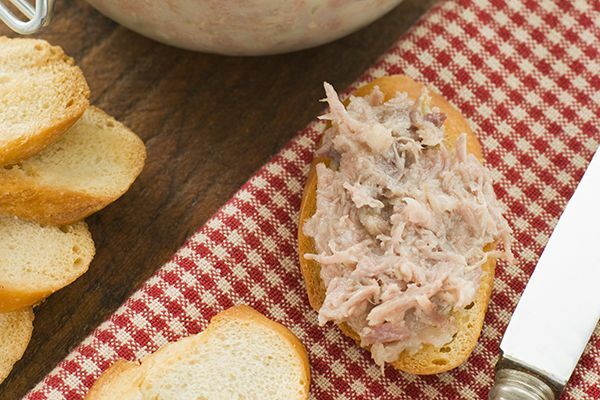 Rillettes de porc - this traditional rich meat spread is usually served as an appetiser on crusty French bread. 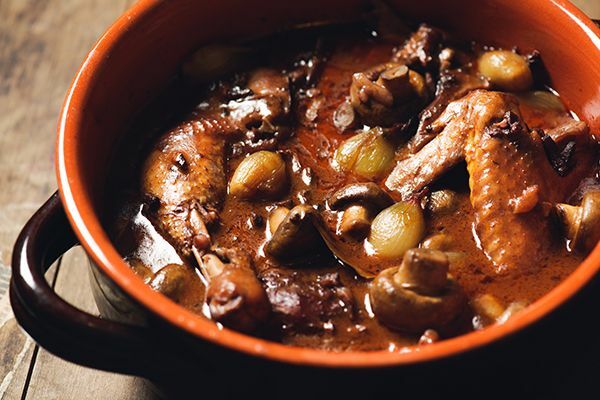 Coq au vin - an exquisite chicken and vegetables dish seasoned with fine spices and wine. A classic building in the heart of Le Mans dating back to 1906. A 17th century farm situated in a chateau estate in the heart of the Sarthe Valley. Prices starting from £79. Car needed.